SHARJAH, 8th February, 2017 (WAM) — H.H. Dr. Sheikh Sultan bin Mohammed Al Qasimi, Supreme Council Member and Ruler of Sharjah, expressed his great interest in Sharjah’s road network and infrastructure development projects for best facilitating the transportation of citizens and residents around the country, in compliance with comprehensive national development plans. This morning, he visited the Khorfakkan – Sharjah highway project that spans a length of 87km from Khorfakkan to the Emirates Road in Sharjah. He highlighted the importance of the project for serving road users and facilitating safe and easy transportation, while providing a view of the beautiful and natural landscape, and reducing travel time between Sharjah and Khorfakkan to only 45 minutes. The new highway, with an overall cost of AED5 billion, is considered to be one of the major national development projects currently in progress. The new road project consists of two segments. 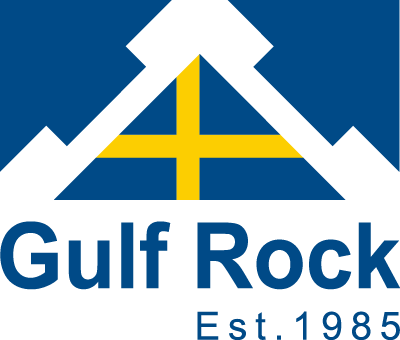 The first is the road from Khorfakkan to the Dafta region that includes five tunnels, and four have been completed. The length of the first tunnel is 1,300 meter’s, the second 860 meter’s, the third 300 meter’s, while the fourth is 1400 meter’s. The tunnels were designed according to the best security and safety standards, and each consist of two lanes for both directions with additional space for emergency stops. The Sharjah Ruler also reviewed the development for the fifth tunnel, which spans a length of 2,600 meter’s. He was then briefed by Salah bin Butti Al Muhairi, advisor of the Planning and Survey Department, and other project engineers about implementing the construction phases of the fifth tunnel. 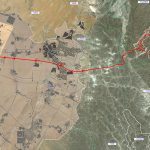 Two companies will then take on the next part of the project, a road from Khorfakkan to Shais. He was also briefed on the engineering techniques that were used to complete phases of work through mountain terrain and extremely rugged areas. He directed the crews to complete the road under the best possible specifications and safety standards, and stressed that its inclination ratio should not exceed six percent. 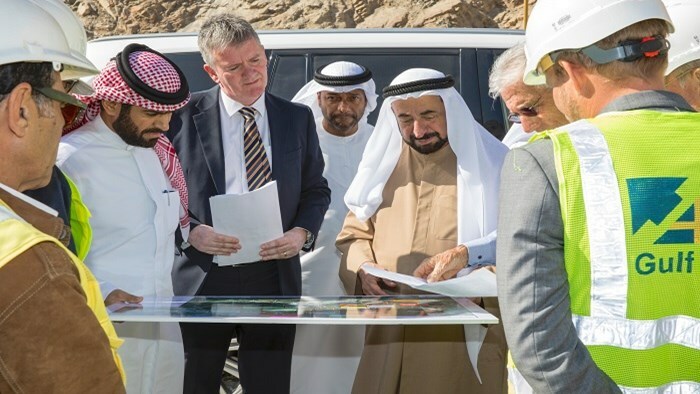 He was then briefed by consultants and the administration team for the second road from the Dafta region to Sharjah that passes through Khedira, which will include nine bridges.